#45 MIB II Dodge driven by Kyle Petty in the 2002 season. 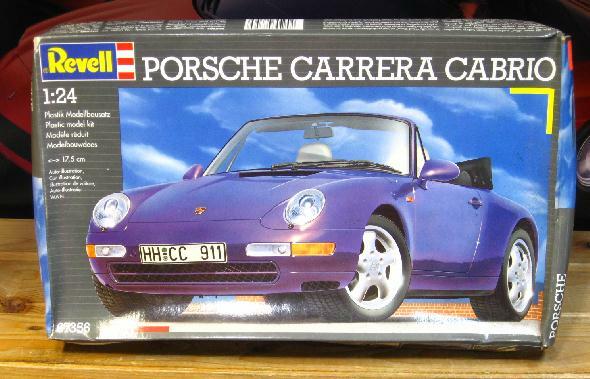 #STP Silver Anniversary Grand Prix driven by Bobby Hamilton in the 1996 season. 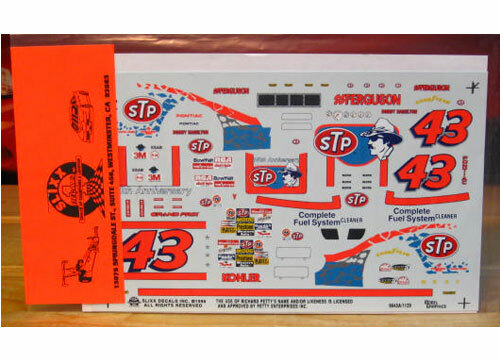 #42 Independence Day 4 Grand Prix driven by Kyle Petty in the 1996 season. 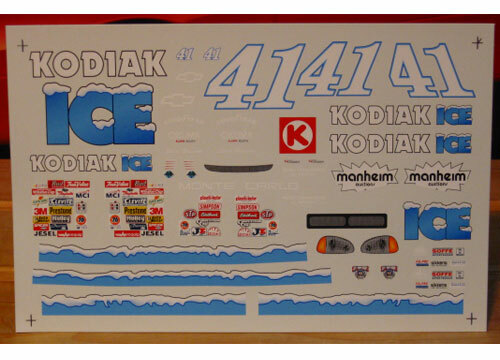 #41 Kodiak Ice Monte Carlo driven by Steve Grissom in the 1998 season. 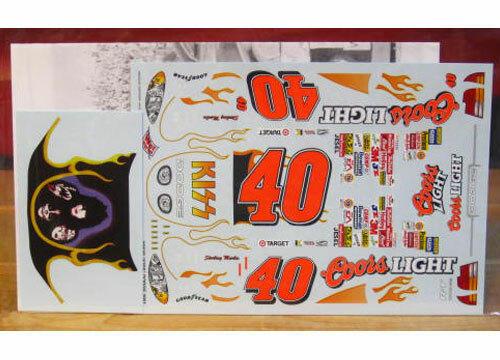 #40 Coors Light Kiss Dodge driven by Sterling Marlin in the 2001 season. 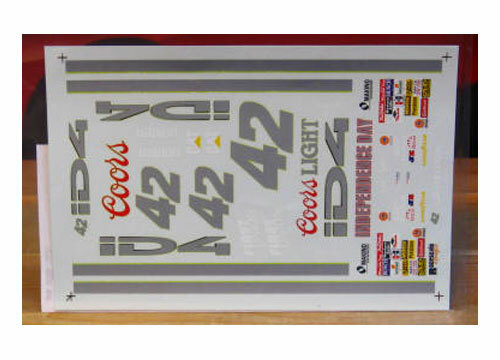 #40 Coors Light Target Dodge driven by Sterling Marlin in the 2001 season. 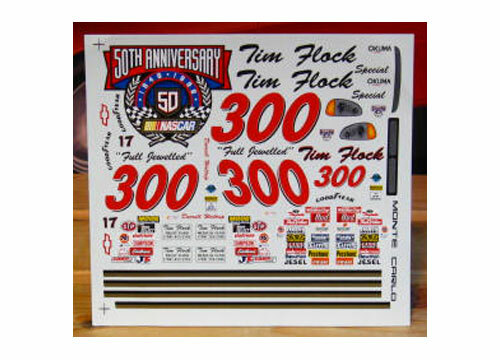 #29 Taz on a Roll Monte Carlo driven by Kevin Harvick in the 2001 season. 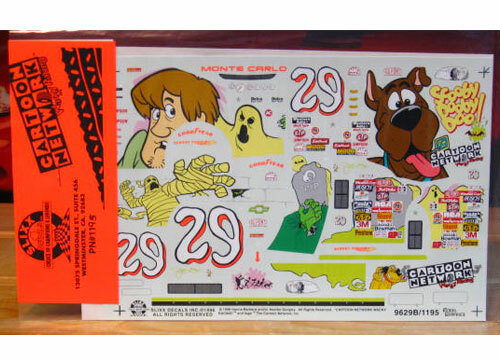 #29 Scooby Doo Monte Carlo driven by Robert Pressley in the 1996 season. 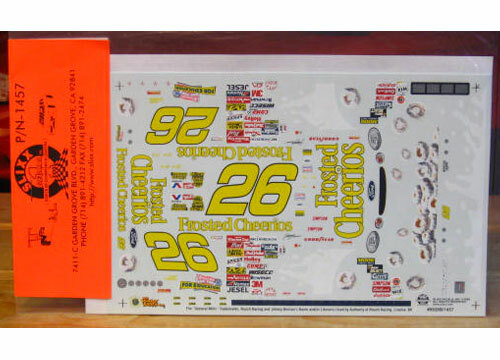 #26 Frosted Cheerios Taurus driven by Johnny Benson in the 1999 season. 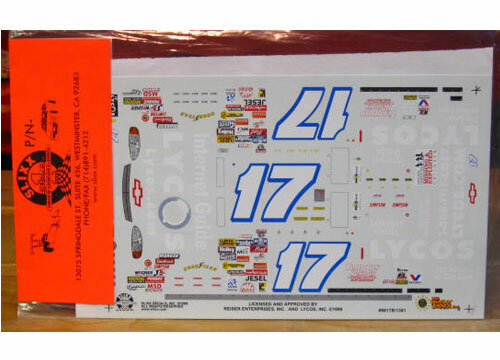 #24 Pepsi Monte Carlo driven by Jeff Gordon in the 2005 Daytona Pepsi 400. 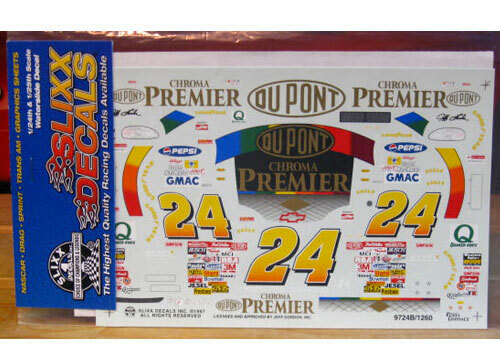 #24 DuPont Chroma Premier Monte Carlo driven by Jeff Gordon in the 1997 season. 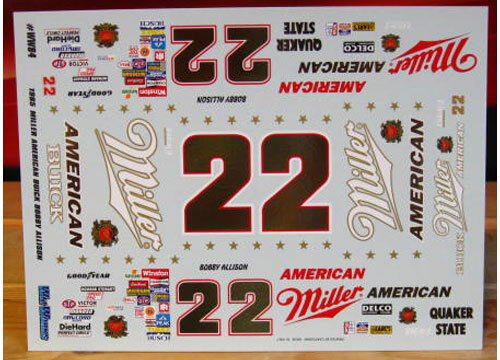 #22 Miller Buick driven by Bobby Allison in the 1985 season. #18 Interstate Frankenstein Grand Prix driven by Bobby Labonte in the 2000 season. 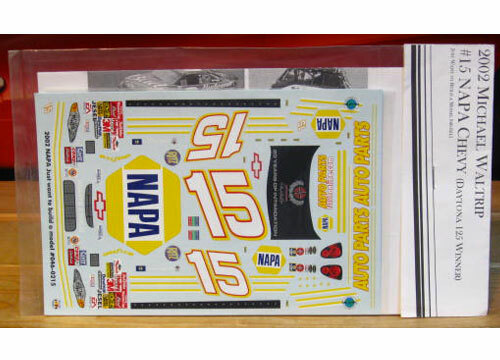 #11/12 Budweiser Monte Carlo driven by Darrell Waltrip and Neil Bonnett in the 1984 season. 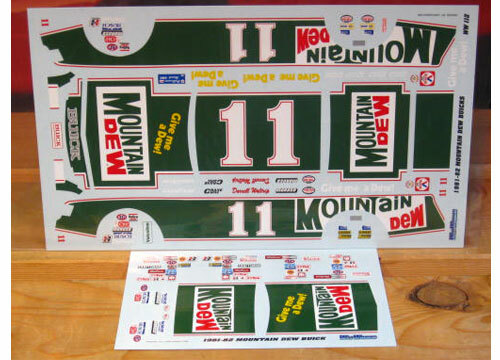 #11 Mountain Dew Buick driven by Darrell Waltrip in the 1981-82 seasons.